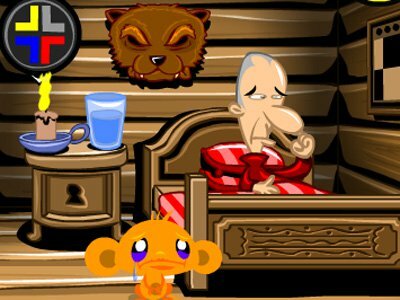 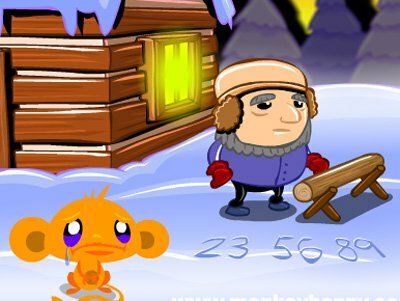 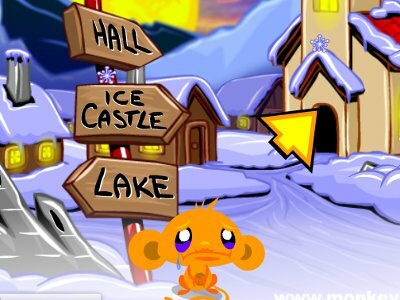 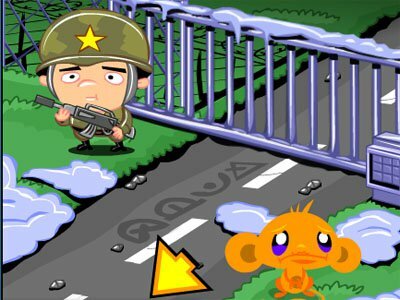 You can play Monkey Go Happy Army Base free online Funny,Adventure,Monkey,Animal,Finding Things,Puzzle games at coonbox.com. 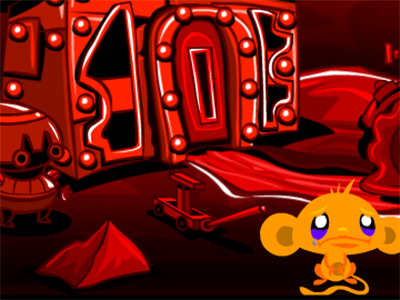 It has 1057 total plays and has been rated 40.3/100(from 4 ratings), (4 like and 0 dislike), find the fun and happy day. 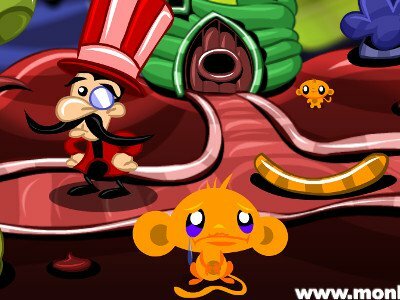 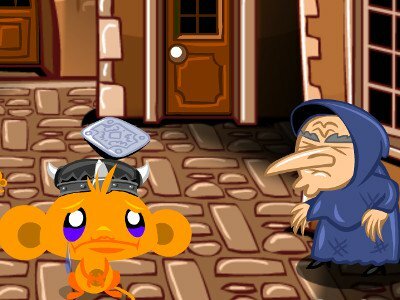 If you want to play more Funny,Adventure,Monkey,Animal,Finding Things,Puzzle games, we find some of the game: Monkey Go Happy Elves, Monkey Go Happy Mayhem, Monkey GO Happy Chocolate and Monkey Go Happy Four Worlds 3. 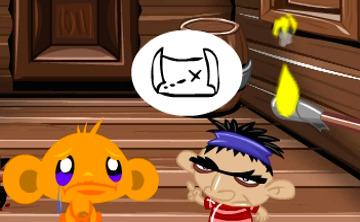 To play other games, go to the funny games or adventure games page.